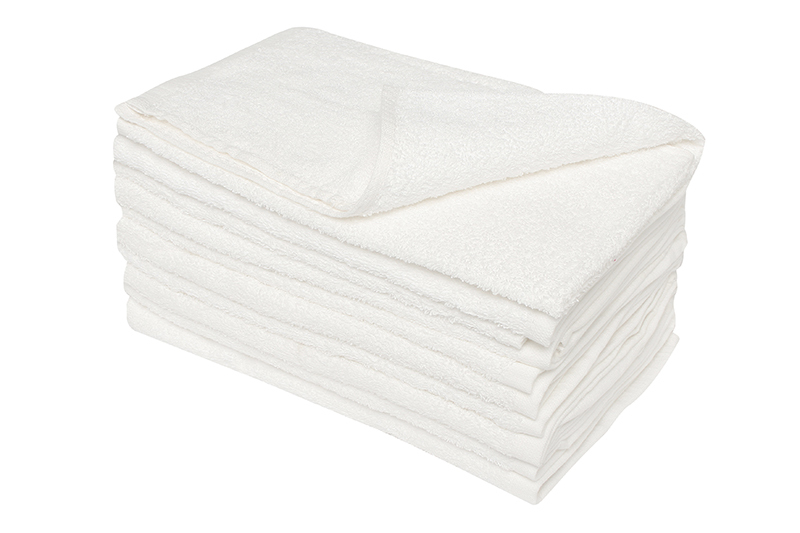 A cleaning towel or cloth from Edco that is made from a super absorbent cotton. It is ideal for cleaning babies at nappy change times. It is a perfect alternative to disposable wipes since it's chemical free. It can also be used as workshop rag, and to clean dirt and spill ups. You can get 15% discount if you buy a Carton of 100!